In space, everyone can give you an award! 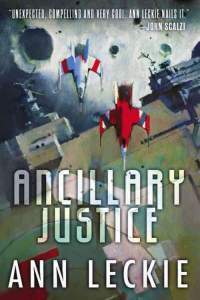 With mild temps and milder temperaments, the Beamers re-united to discuss the most awarded science fiction novel of recent years, Ancillary Justice by Ann Leckie, a book that brings together artificial intelligence, multi-body existence, genderless language, and political intrigue. It is also full of songs.